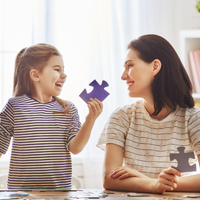 Level-C (Adolescent Critical Intervention Team) is a comprehensive treatment approach designed to create change within a child or adolescent’s home to reduce or eliminate out-of-home placements. 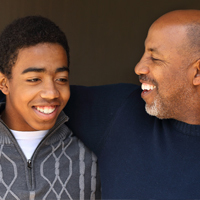 Family Insight’s goal with the Level C service is to provide a structured and therapeutic setting in a young person’s home to prevent out-of-home placement or to assist in transitioning back home from a residential treatment facility or therapeutic foster care placement. 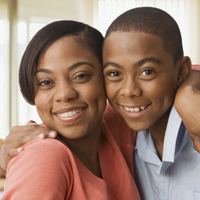 A licensed clinician will provide weekly family counseling and mediation, and qualified staff will provide mentoring for the child. 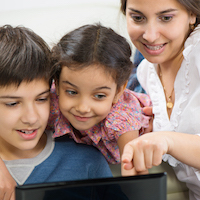 Level C services focus on strengthening systems within the family’s natural environment to ensure a greater likelihood of long-term success. 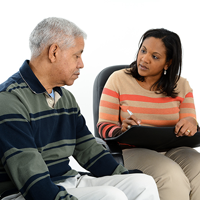 This service provides 30 days of direct counseling, with 8-10 hours per day or a minimum of 15 hours per week. 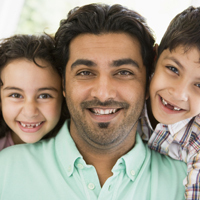 Level C’s intense services are aimed to produce home and child stabilization in seven days. 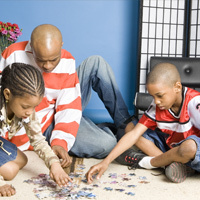 As the home stabilizes and family skills and techniques are sustained, interventions and required in-home service hours will decrease.